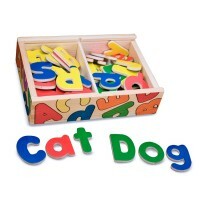 Watch as your child spells out their first words with the help of these 40 medium sized, chunky magnetic letters of the alphabet, made to fit perfectly into their small hands. 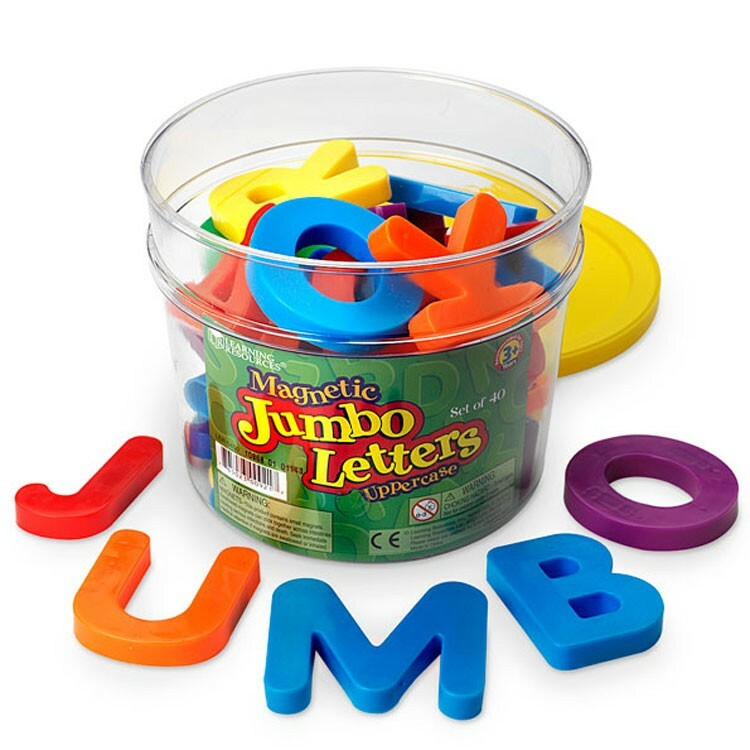 Bigger is truly better with this set of Jumbo Magnetic Letters - Uppercase Set of 40! 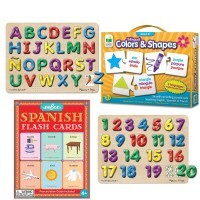 Watch as your child spells out their first words with the help of these medium sized, chunky magnetic letters of the alphabet, made to fit perfectly into their small hands. 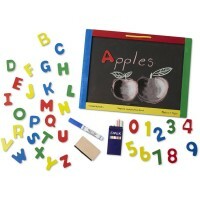 Perfect for use at home or in the classroom, this quality magnetic letter set is made by well known, quality toy manufacturing company, Learning Resources. 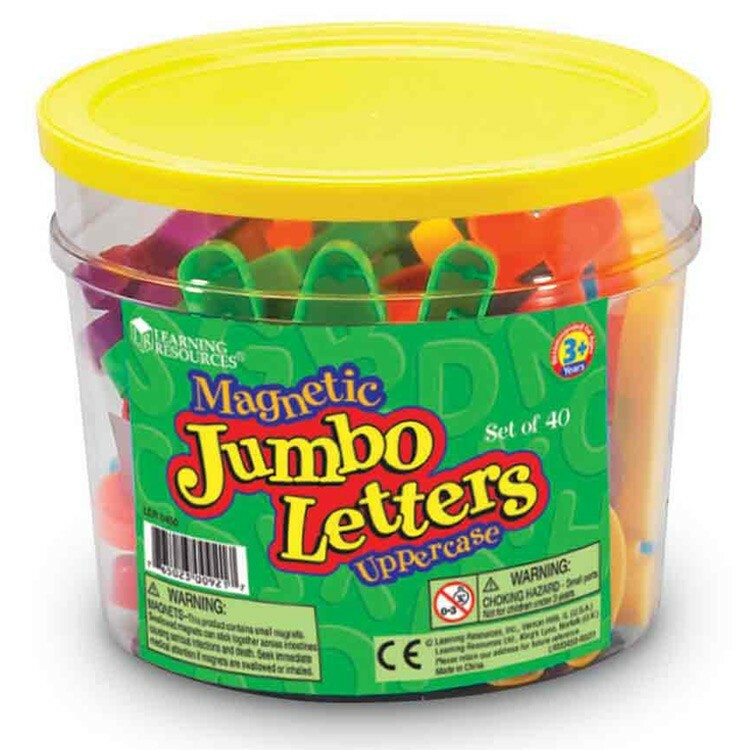 This durable midsized letter kit features forty colorful, plastic letters of the alphabet, with magnetic backs made to easily stick on any magnetic surface. 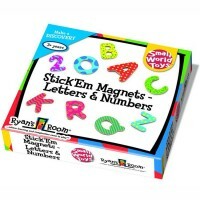 Spell out words, sentences, and form poems with these toy magnetic letters! Created in a variety of eye-catching colors, this Jumbo Magnetic Letters - Uppercase Set of 40, from Educational Learning Center, is the perfect academic gift for any home or classroom. 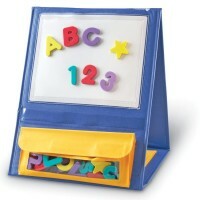 Plastic letters measure 2.5 inches tall. 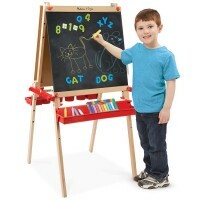 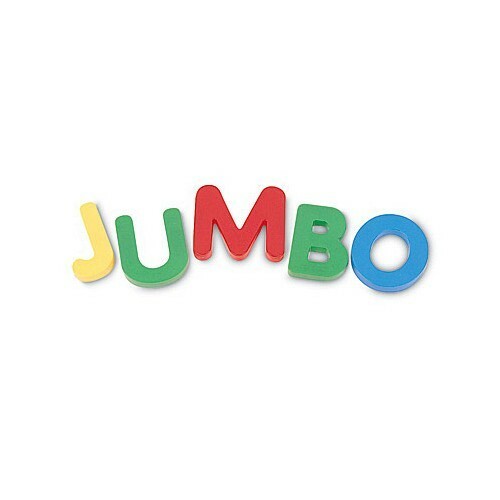 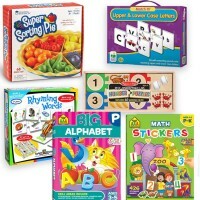 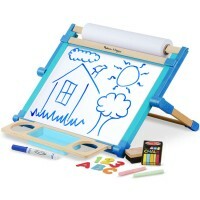 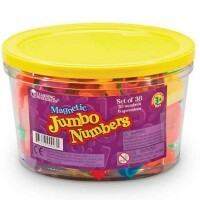 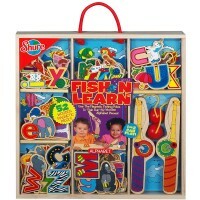 Write your own review of Jumbo Magnetic Letters - Uppercase Set of 40.